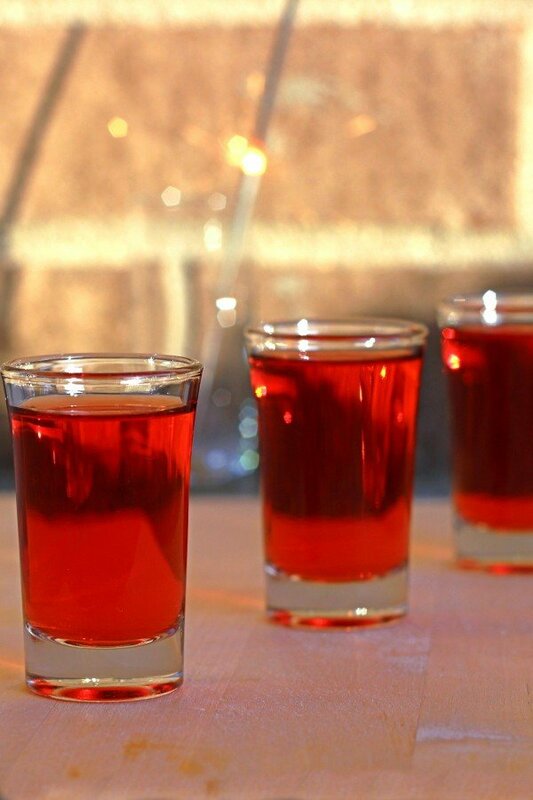 The recipe for a Red Hot Shot calls for Aftershock cinnamon schnapps. 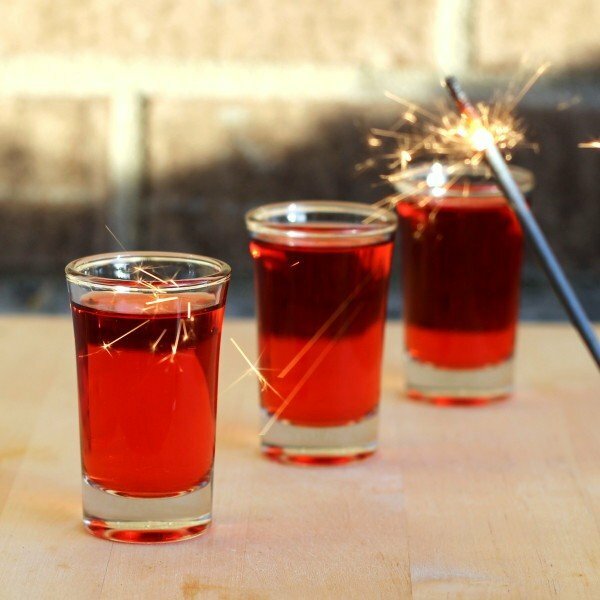 Really, any kind of cinnamon schnapps will give you the same flavor, but Aftershock is red while the others are clear. The red gives the drink a nice visual kick. This cocktail does actually taste a lot like the candy it’s named for, with the lovely addition of some delicious tequila. Have one (or two, or…) when you’re in the mood for something sweet and fun and super-tasty. The cinnamon will definitely knock you back. Put the ingredients in a mixing glass with ice and stir. 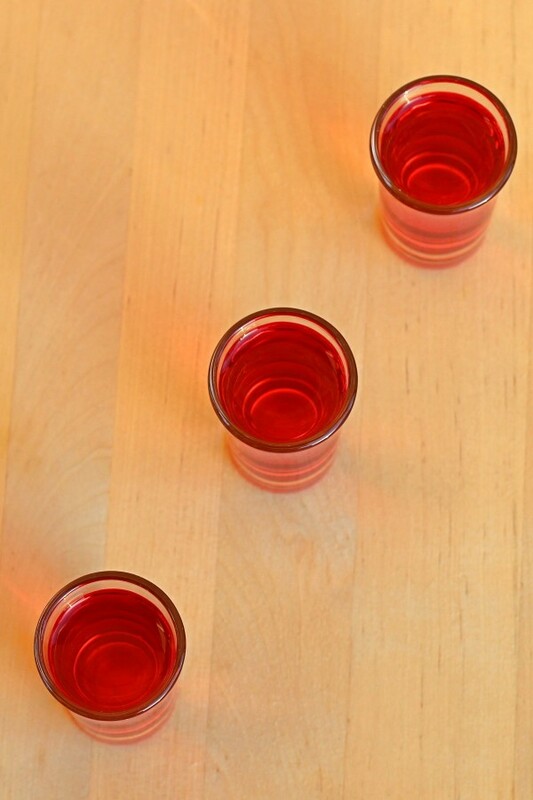 Strain into a shot glass.